Filipa has a graduation and a master's degree in Sociology (2010, 2012 - University of Évora, Portugal). 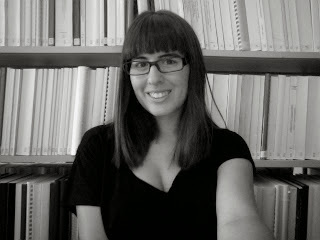 Since 2012, she is a Ph.D student in specialization in Sociology of Family, Youth and Gender Relationships, at the Institute of Social Sciences of the University of Lisbon (ICS-UL, Portugal), with the thesis "Becoming an adult, from graduation to insertion in the labor market: pathways followed and representations". Her research has addressed university students and their representations of adulthood, concerning the entry into the labour market in southern European countries. Her current research interests are related to the transition to work, sociology of youth and higher education.